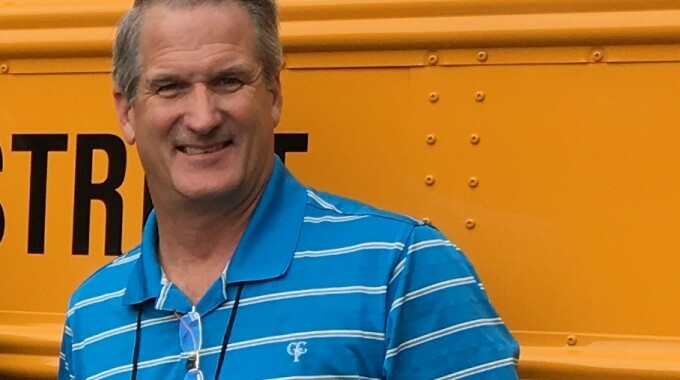 Matthews Buses sponsored eleven technicians from ten different school districts at the Thomas Built Institute in early May, 2018. Sessions were held in Greensboro, NC from May 8th to the 11th and Niagara Falls, Canada from the 15th through the 17th. The program is an intensive training session that entails nine core classes and specialized sections dedicated to specific models. Separate sessions take place for Type C and Type D school buses with in-depth discussion of bus construction, electrical systems and troubleshooting techniques. Classes include advanced electrical skills, coolant requirements, electrical charging systems, seating systems and EPA emissions systems. Classroom sessions are supplemented with hands-on instruction using the latest vehicles. Information on alternative fuels is also disseminated at the training session. Specialized training on wheelchair lifts, transmissions and heating systems, conducted by trainers from the system manufacturers, are also included. 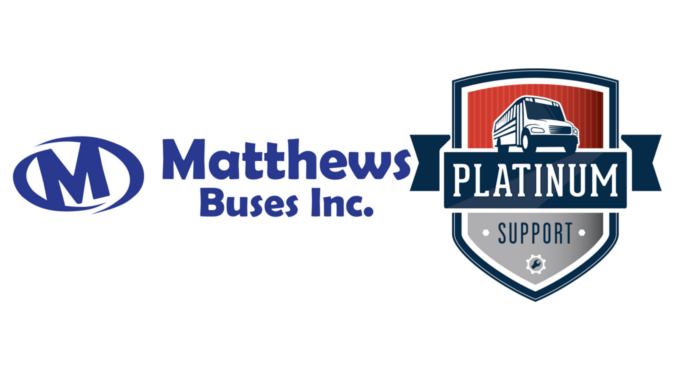 Matthews Buses arranged transportation and accommodations for all sponsored attendees while also covering the tuition fees associated with the program. 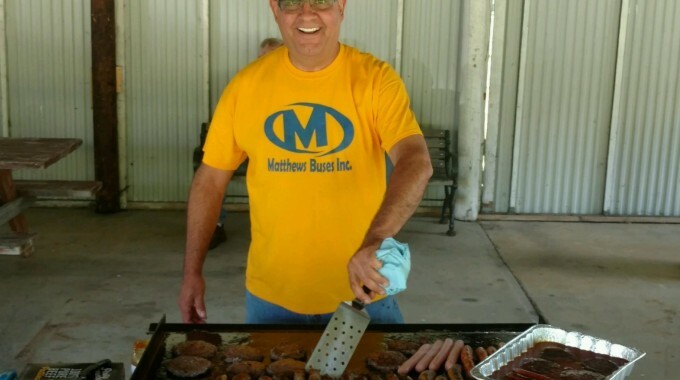 This training, combined with the on-site training offered by Matthews’ own world-class trainer, Roger Harod, demonstrates the true partnership that exists between Matthews Buses and the operators of Thomas Built Buses throughout New York State who choose to do business with us.